The annual college rankings are out, and Goshen College is again among the best U.S. colleges on many lists, including U.S. News & World Report, Washington Monthly and Forbes. 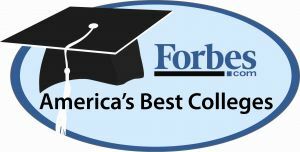 The college received special praise from Forbes for its financial health, as well as high marks for safety, affordability and return on investment on institutional rankings lists. Goshen College placed 141st out of 251 national liberal arts colleges in the 2014 “Best Colleges” rankings by U.S. News & World Report, which is nearly identical to last year’s ranking (140th). 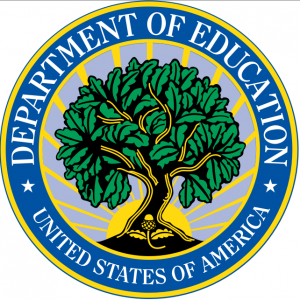 High school guidance counselors ranked the college 124th for best liberal arts colleges. The college was 30th among liberal arts colleges for most international students. In addition, Goshen College was included on lists for having high ethnic diversity on campus, averaging least debt among graduates and a high freshman retention rate. Some other factors that help Goshen College maintain a high ranking include a high graduation rate (73 percent), a strong academic profile of first-year students (27 percent of freshman in the top 10 percent of their high school class, 55 percent of freshmen in the top 25 percent) and strong alumni giving rate (25 percent). 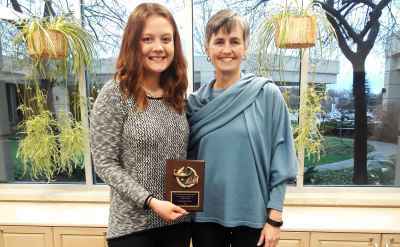 Goshen’s master of science in nursing program was ranked 234th out of more than 900 liberal arts schools that offer a master’s degree in nursing. This is the sixth year that the college has offered a master of science in nursing. 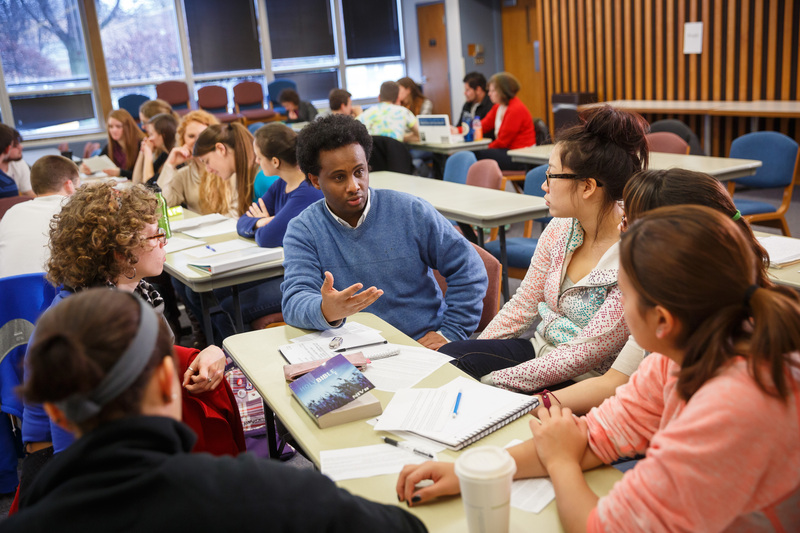 The “Liberal Arts” category, in which Goshen College is ranked, is defined as schools emphasizing undergraduate education and awarding at least 50 percent of degrees in the liberal arts. 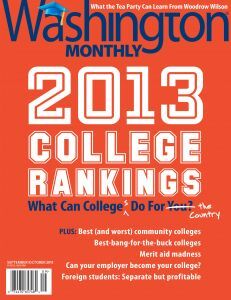 The Washington Monthly ranked Goshen College 36th out of 255 liberal arts colleges for its high graduation rate. Goshen College currently maintains a 73 percent graduation rate. The college ranked 38th for the high percentage of graduates who go on to earn a doctoral degree, continuing the strong tradition of preparing students for post-graduate success. Goshen College received an “A-” on Forbes’ financial grade rank, the highest in the region, and 7th among all Indiana colleges and universities. Goshen landed in the top 25 percent with a ranking of 121st out of 925 colleges and universities listed. The grades are based on balance-sheet health, operational soundness, the percentage of accepted students who chose to enroll at the school, the number of freshmen receiving institutional grants and instruction expenses per full-time student. Overall, Forbes magazine ranked the college 476th on an elite list of 650 institutions – selected from the more than 4,000 total U.S. colleges and universities – based on its student satisfaction, post-graduate success, student debt, four-year graduation rate and competitive awards. This places Goshen College among the top 12 percent of all U.S. colleges and universities. Among all Midwestern colleges, Goshen College ranked 112th, and among all private colleges, it ranked 322nd. Goshen College ranked very well on the “highest return on investment” list among colleges in Indiana, according to Affordable Colleges Online, receiving a placement of 23rd out of 158 Indiana institutions analyzed. 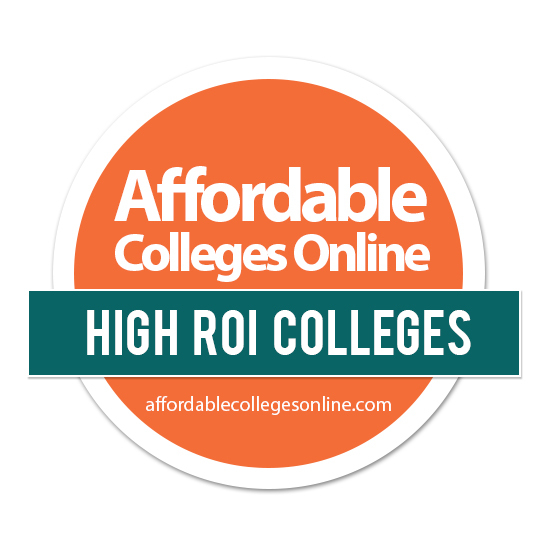 The ROI list studies the net cost of a college combined with the performance of its graduates in the workplace to assess the overall return on investment. Only 27 colleges qualified to be ranked out of the 158 studied. 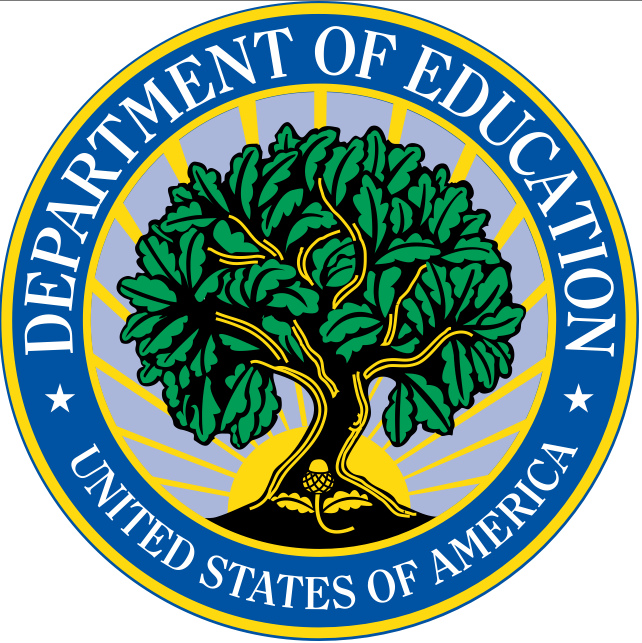 Additionally, Goshen College earned a respectable position on the White House’s College Scorecard, a new feature from the U.S. Department of Education’s College Affordability and Transparency Center that appraises institutions based on cost, graduation rate, loan default rate and median borrowing. Goshen had a high graduation rate of 73 percent and a loan default rate of only 4.9 percent, well below the national average of 13.4 percent. 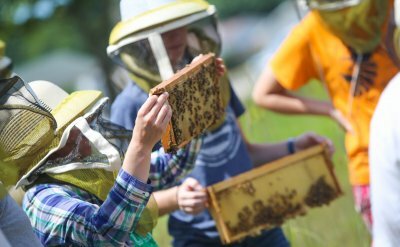 Goshen College was named the safest school in Indiana, according to StateUniversity.com, which studies the severity and frequency of crimes that occur on a school campus to determine the safest colleges. Out of the 50 Indiana schools considered, Goshen College was ranked 1st for 2013 on the “Highest Safest Colleges and Universities, four-year or above” list. 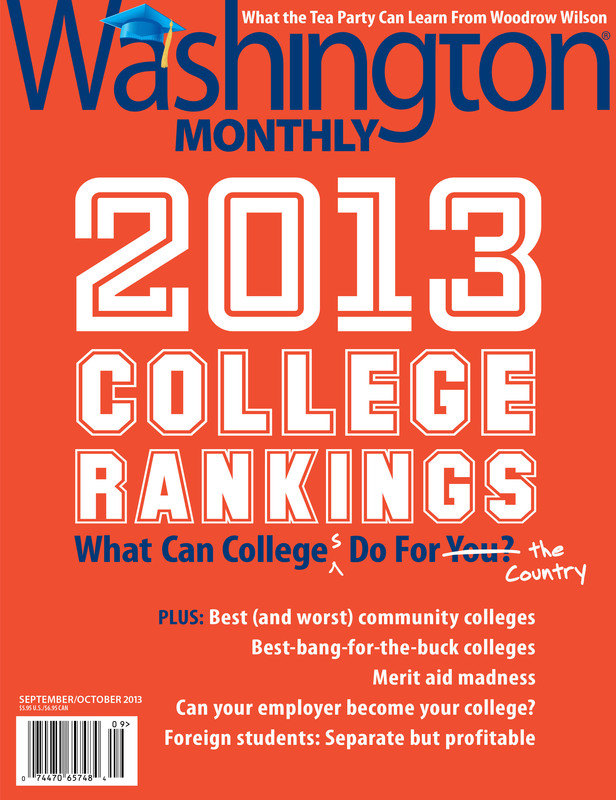 Goshen also ranked 44th out of 500 in the nationwide “Highest Safest Private Colleges and Universities” list. 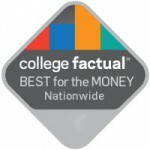 Stateuniversity.com also ranked Goshen College 16th in Indiana (out of 50 schools ranked) and 460th nationwide (out of 2,000 schools ranked). Stateuniversity.com ranks colleges and universities on a combination of factors including student retention, faculty salary and student/faculty ratio.